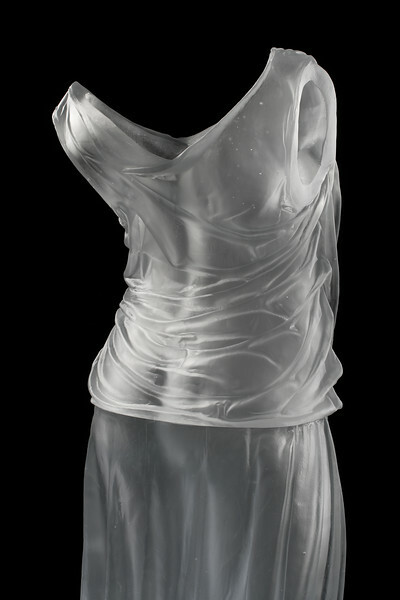 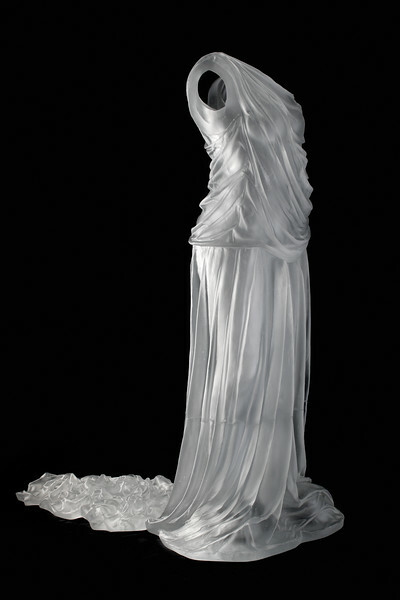 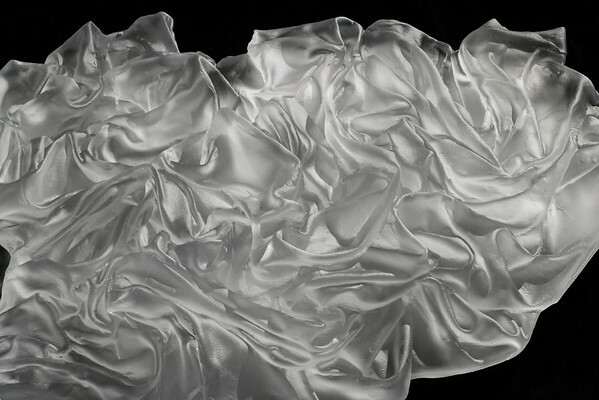 The Flint Institute of Art acquired Dress Impression with Train, a life-size sculpture in cast glass, for their permanent collection. 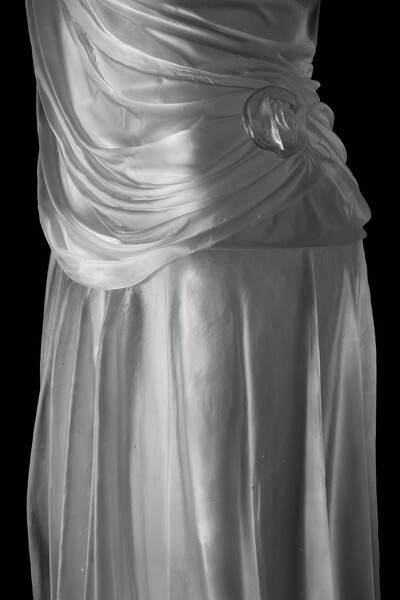 Permanent collection of the Flint Institute of Art. 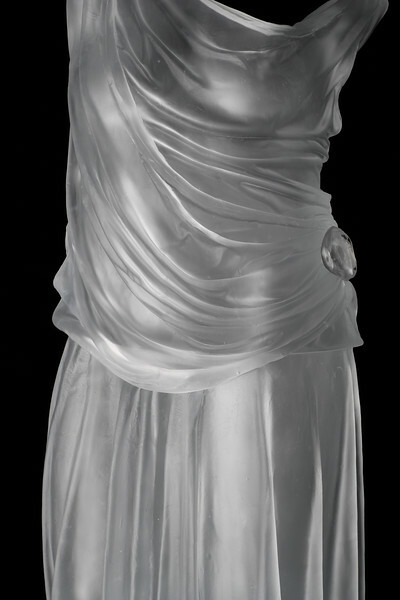 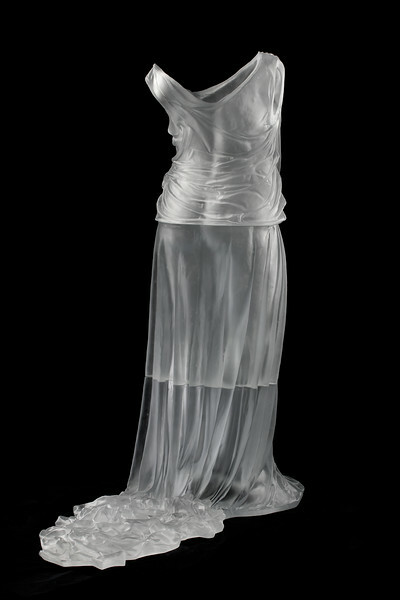 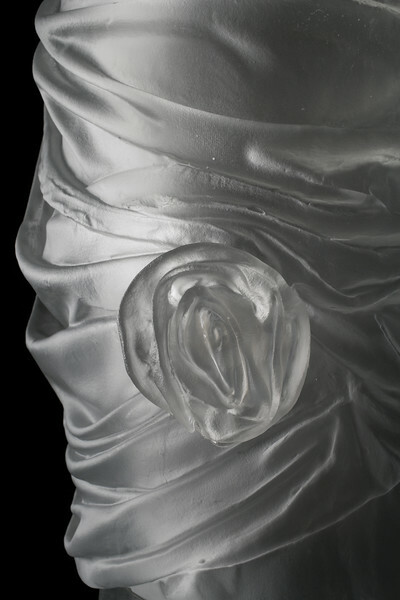 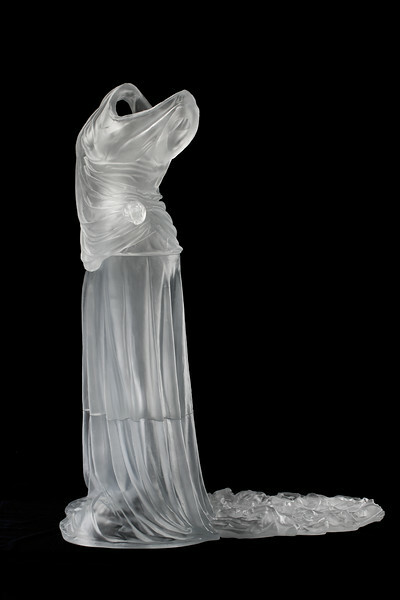 Life-size sculpture in cast glass.